Today our route took us alongside the Historic Route 66. U.S. Route 66, also known as the Will Rogers Highway and colloquially known as the Main Street of America or the Mother Road, was one of the original highways within the U.S. Highway System. We visited some great sights on the road today and it was an amazing experience driving down Route 66. With only 55 days till we embark on a journey of a life time it is time for us to start plotting our exact route. Our trip starts in New York at the Parc Hotel and ends in San Francisco and Hotel Stratford. 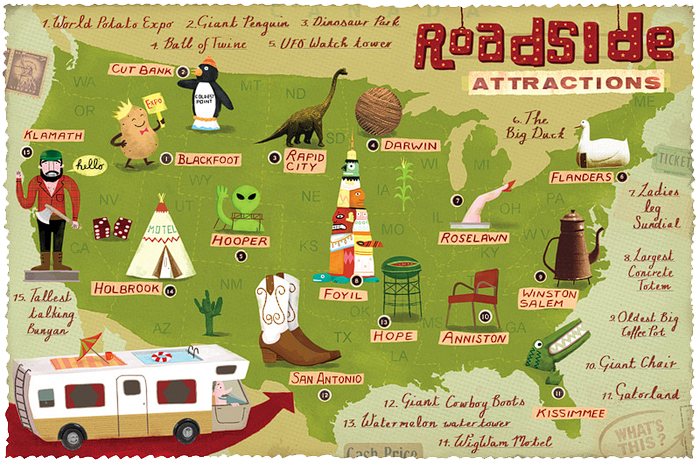 In between these two iconic places, we will be visiting so many beautiful states and towns. 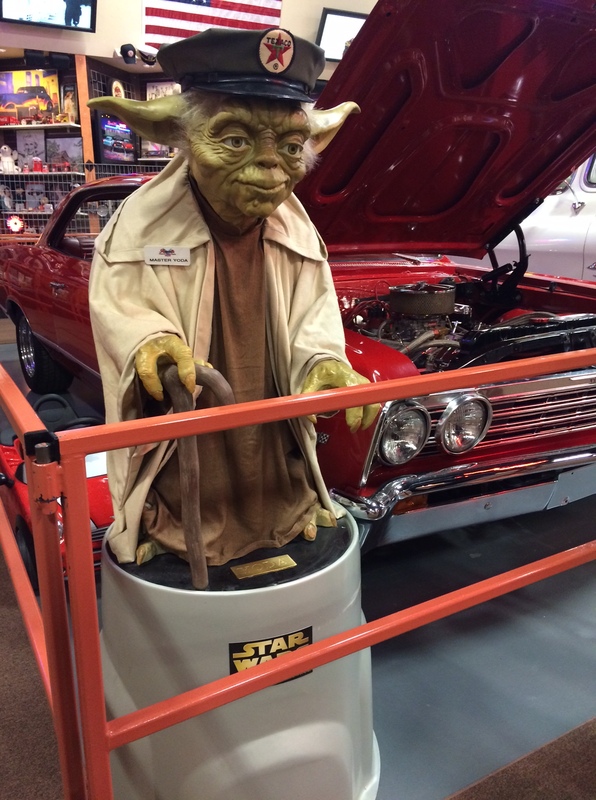 Some of the things we should see on the drive? 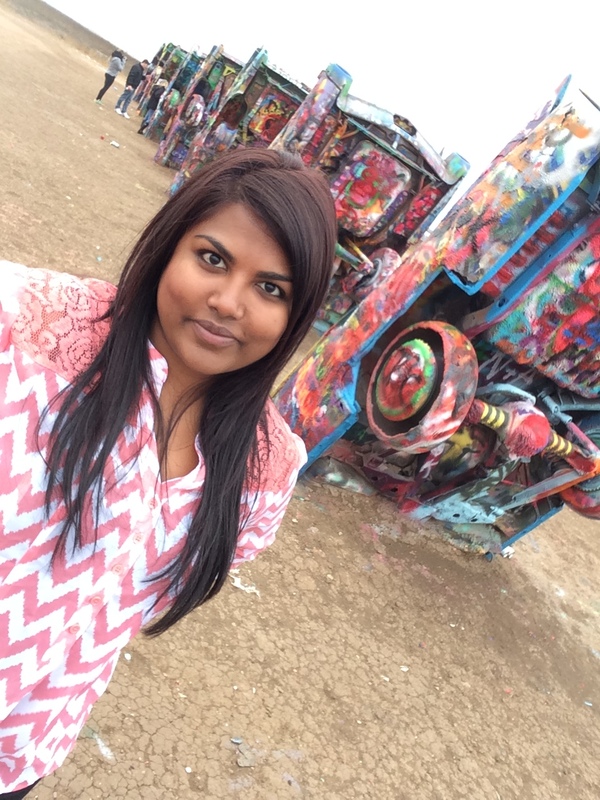 I bet there are so many amazing things to see on our trip, so please share your favourite stops, restaurants and road side attractions with us! We would love to visit them. 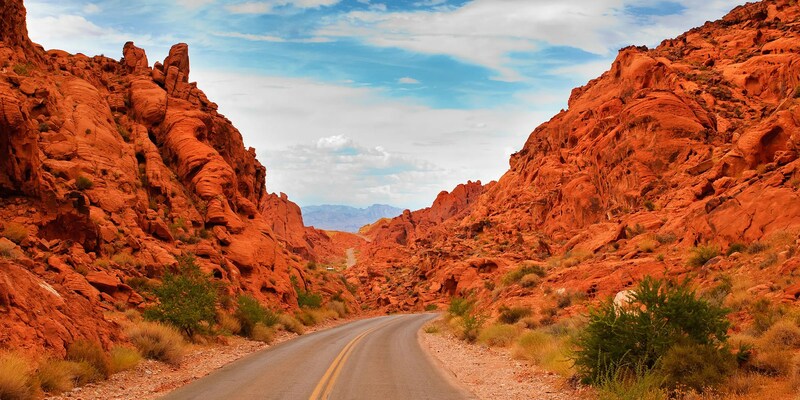 The Valley of Fire Road in Nevada passes through beautiful red sandstone formations that look like they are on fire when reflecting the sun. 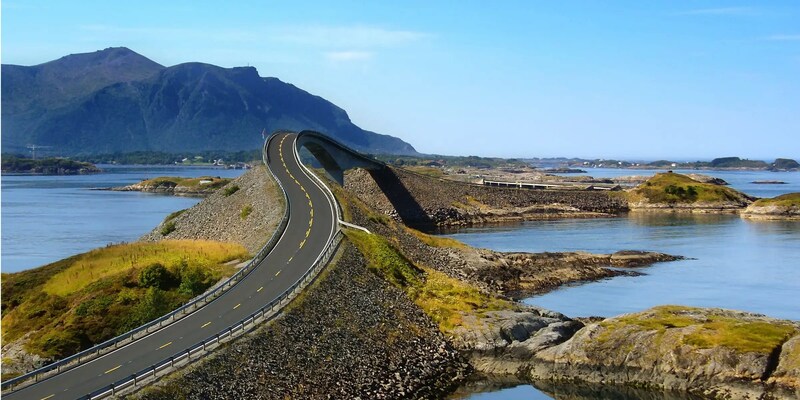 The Atlantic Road in Norway stretches across seven bridges and offers a beautiful view of the Atlantic Ocean. If you drive in calmer weather, you might even see whales and seals. 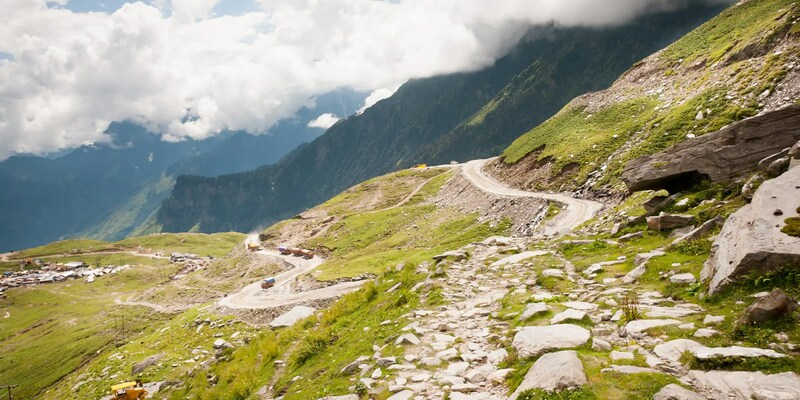 India’s Rohtang Pass offers a spectacular view of glaciers, peaks and rivers. Be warned — it’s also known for its massive landslides. 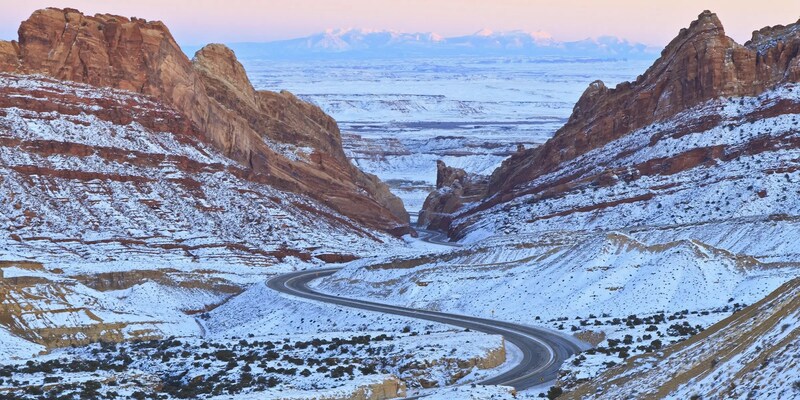 The Interstate 70, which runs through Utah, is most beautiful in winter, especially when it winds its way through the snow-covered Spotted Wolf Canyon. 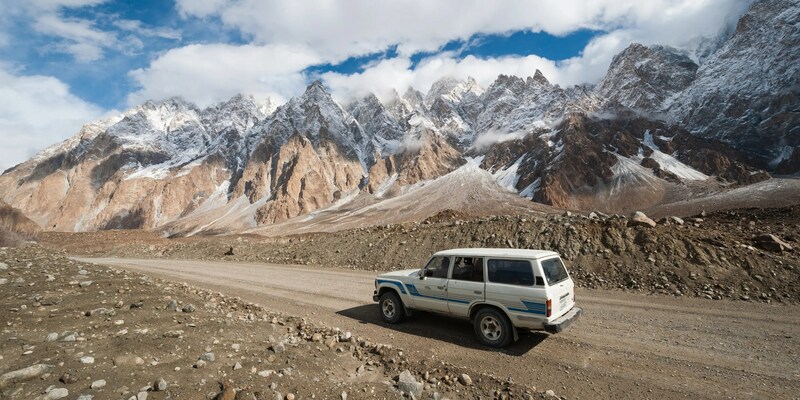 The Karakorum Highway was bulldozed in the 1960s and ’70s and now connects Pakistan and China. 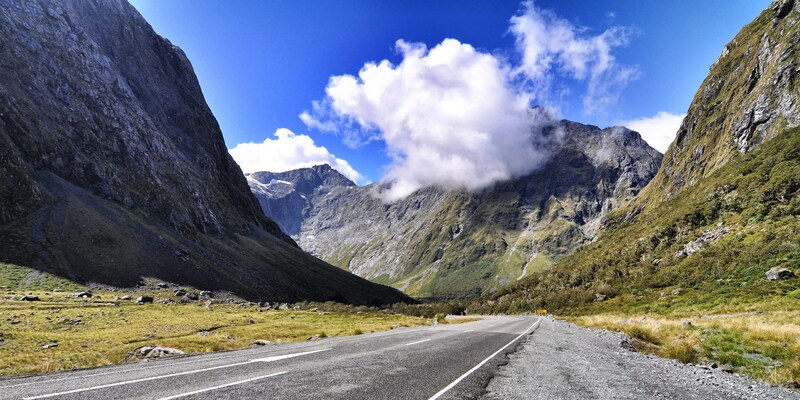 The Milford Road in New Zealand winds for 144 miles through Fiordland National Park, in the heart of the Southern Alps. It also connects to Milford Sound, one of the filming locations for the “Lord of the Rings” trilogy. 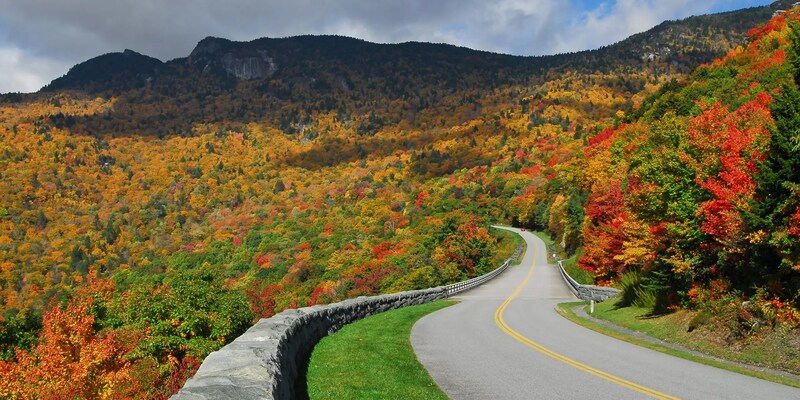 The Blue Ridge Parkway runs from North Carolina to Virginia and is known for its views of rugged mountains and the Appalachian Highlands. 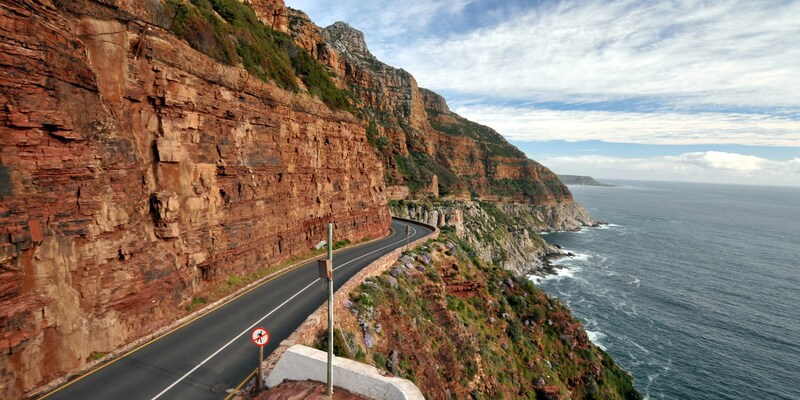 Chapman’s Peak Drive in South Africa is about five miles long with 114 curves and offers stunning 180-degree views of both mountain and sea. 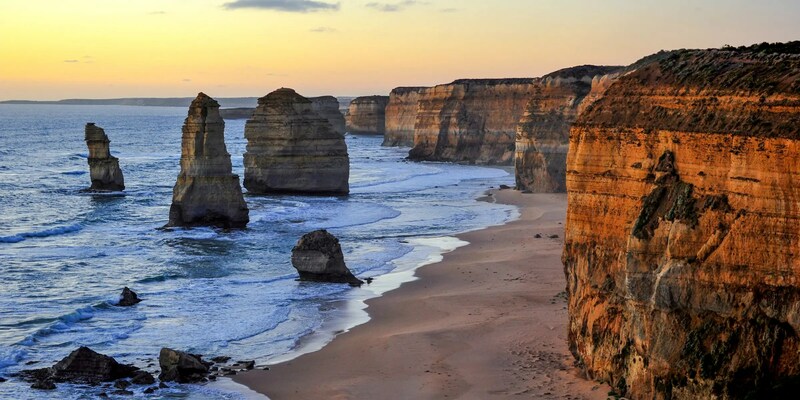 Along the beautiful Great Ocean Road in Australia, you can find the famous limestone stacks called the Twelve Apostles, whale lookouts, rain forests, and beautiful national parks. 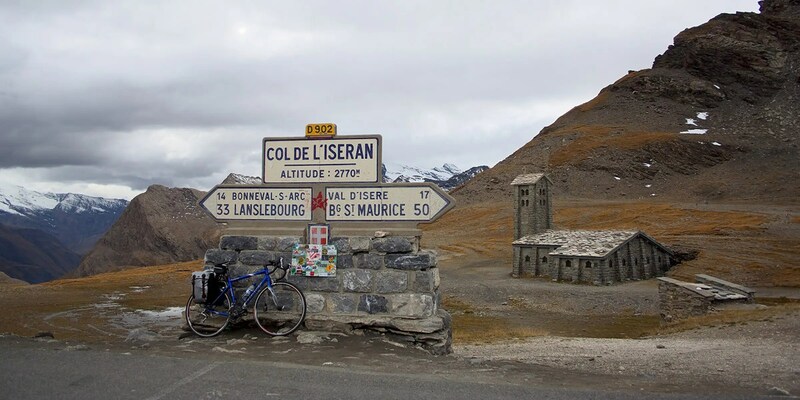 Col de l’Iseran in France is the highest paved road in the Alps. This scenic route is open only in the summer and has been used several times in the Tour de France. 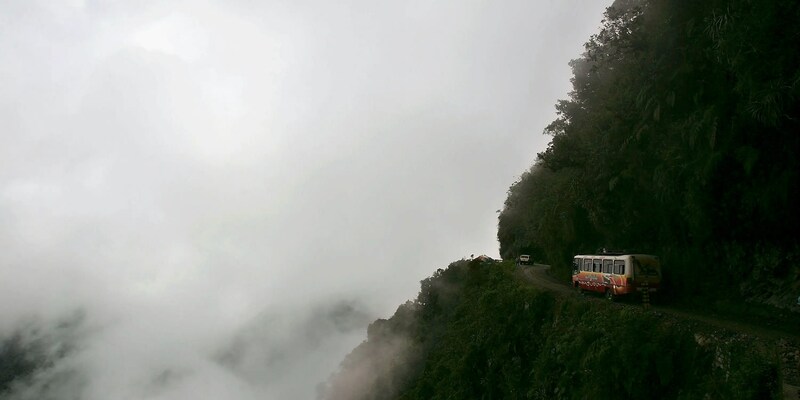 The North Yungas Road in Bolivia is beautiful but also known as the world’s most dangerous road because of its single lanes, tight turns, and steep drop-offs. 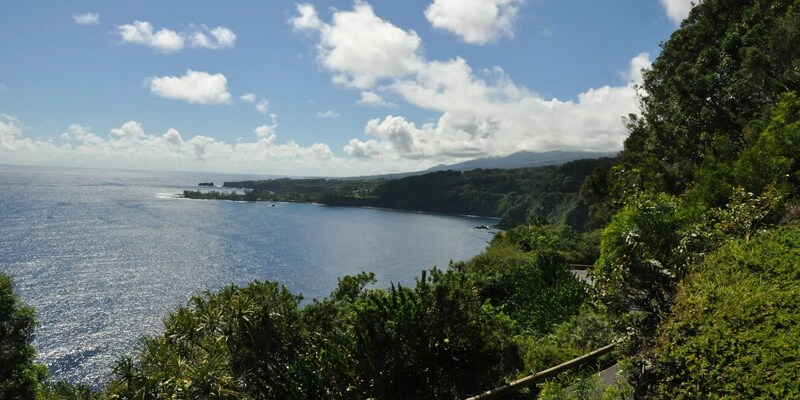 Hana Highway in Hawaii travels along Maui’s coastline and consists of 620 sharp turns and 59 bridges. You’ll experience a variety of views, including waterfalls, rain forests, and, of course, the ocean. 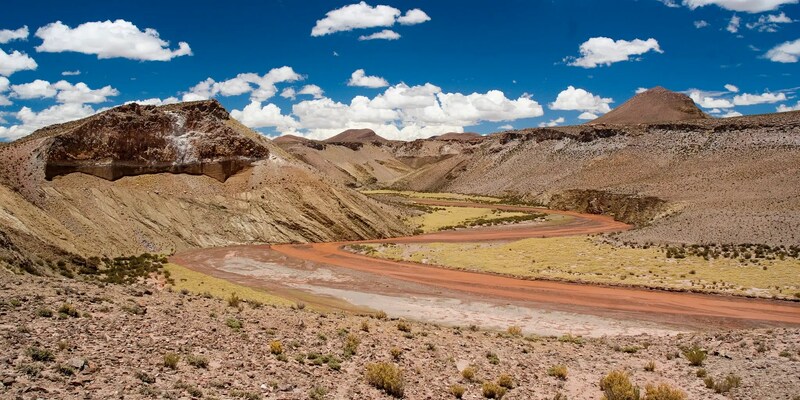 Ruta 40 stretches more than 3,000 miles, from Argentina’s northern border to its southern tip. 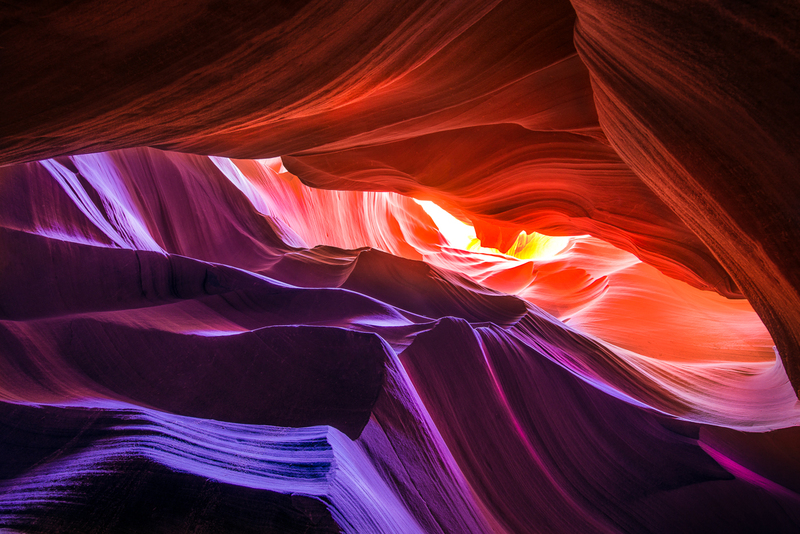 It crosses 18 rivers and passes 20 national parks, making it a perfect scenic drive. 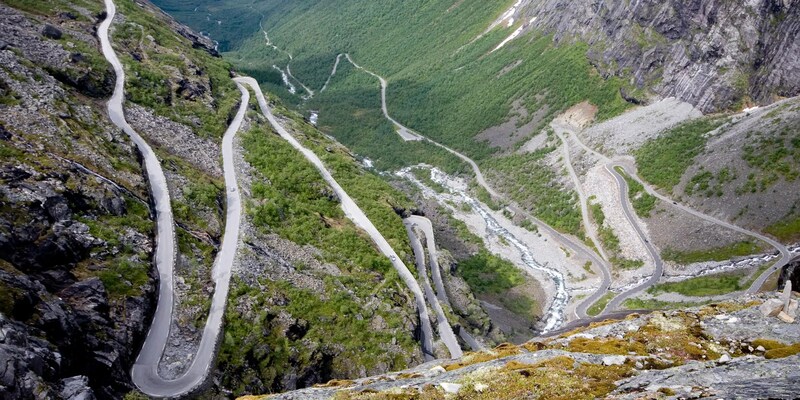 The Trollstigen road in Norway means “troll ladder,” and that name is very fitting for this extremely narrow and steep winding road. If you make it to the top, you’ll be rewarded with views of the Stigfossen waterfall, a 1,050-foot waterfall that tumbles over the mountains. 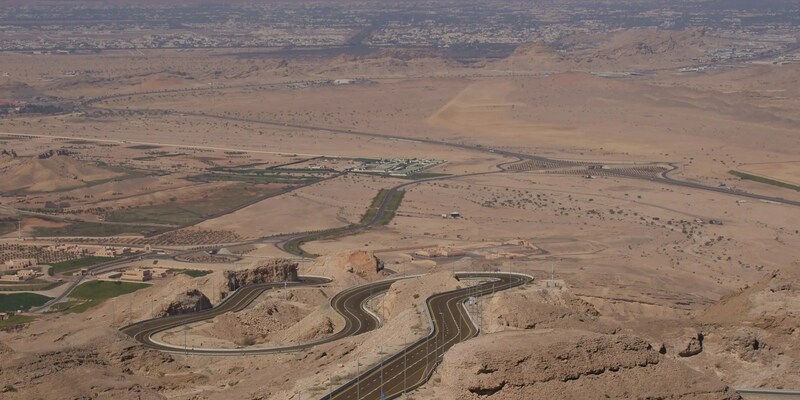 Jebel Hafeet Mountain Road in Abu Dhabi leads to Jebel Hafeet Mountain, the second-tallest mountain in the United Arab Emirates. The road winds through the craggy limestone making up the mountain until it reaches the summit. Try to take this drive in late afternoon so you can catch the sunset from the top of the mountain. 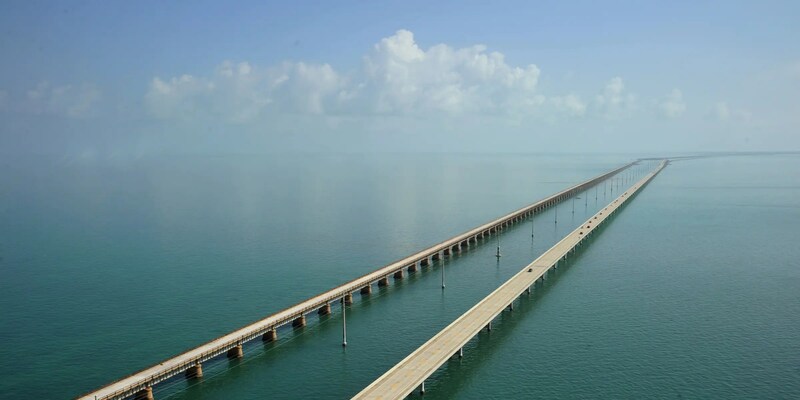 The Overseas Highway in Florida connects mainland Florida to the Florida Keys and consists of 42 overseas bridges across 113 miles. You’ll feel like you’re driving on the surface of the ocean. Try to catch a sunrise or a sunset, as the sun casts a beautiful reflection on the water. 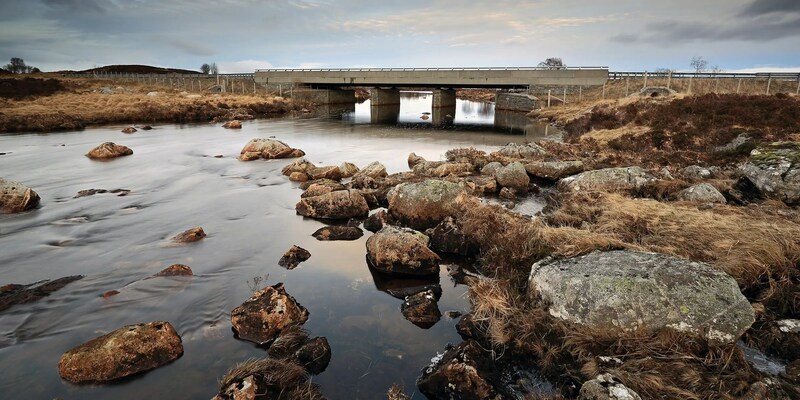 The long, remote A82 Road in Glencoe, Scotland, brings you breathtaking scenic spaces and wonderful sights like the Rannoch Moor Bridge. 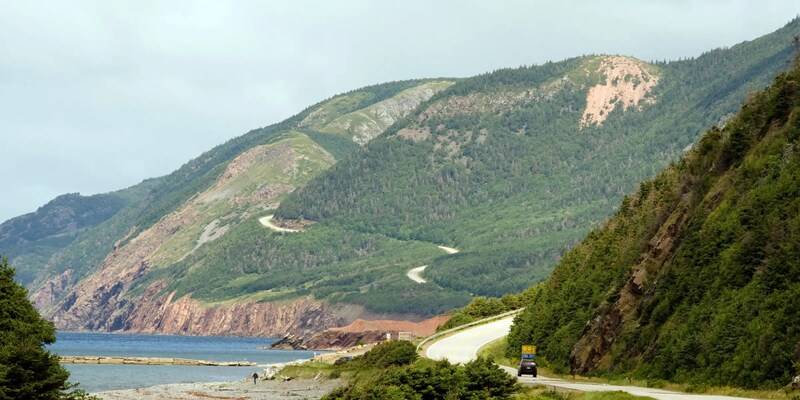 Cabot Trail in Nova Scotia is one of the most scenic drives in Canada, winding around the greater part of Cape Breton Island and offering views of both the woods and the ocean. Make sure to glance at the water every once in a while — you might spot a pod of whales swimming past. 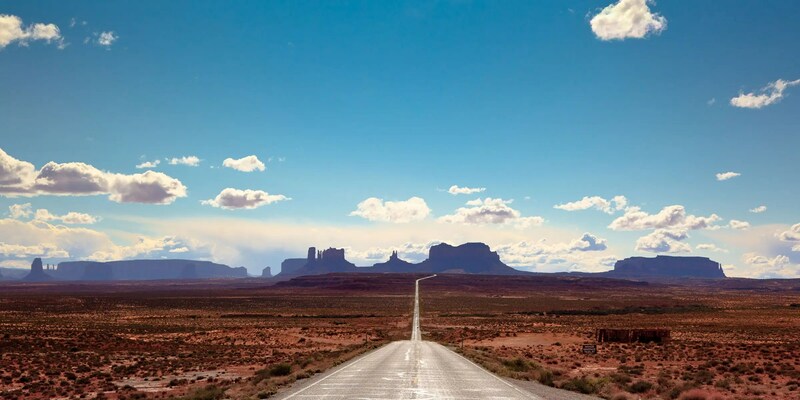 Scenic Byway 163 stretches from the Arizona border through Monument Valley in Utah. 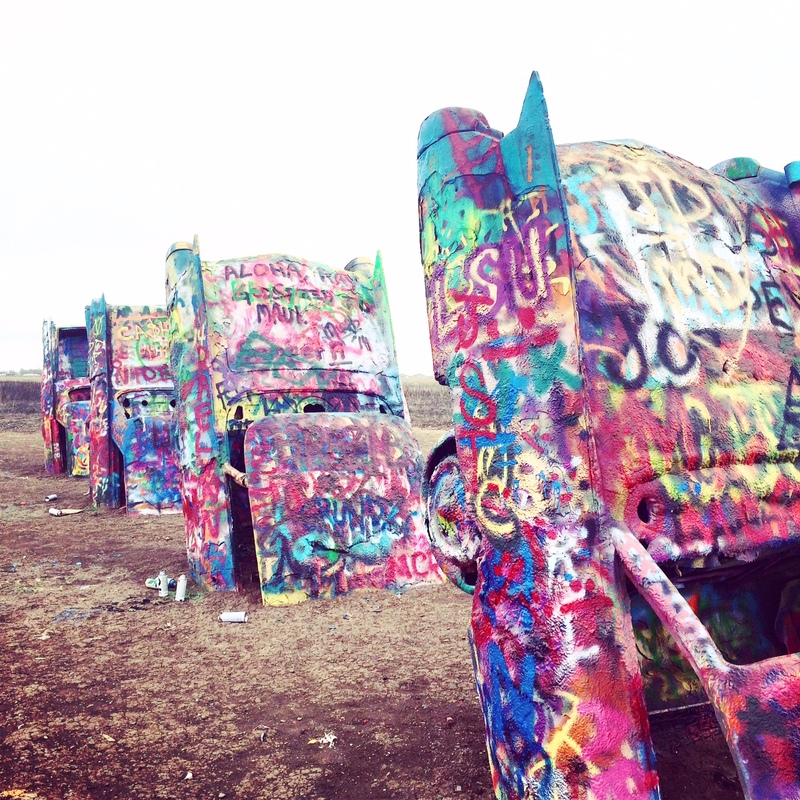 During the 45-mile drive, you’ll be able to admire the beautiful red rocks and desert. 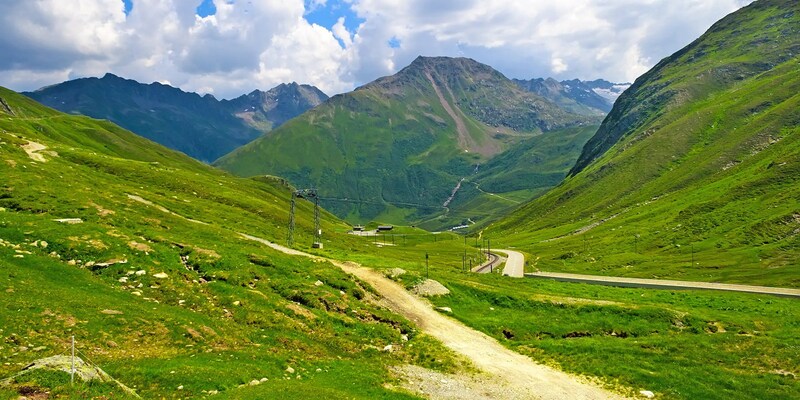 The Oberalp Pass in Switzerland is a mountain road in the Swiss Alps that is 6,706 feet above sea level. The road is only open during the summer, but in the winter you can take a train ride across the pass.